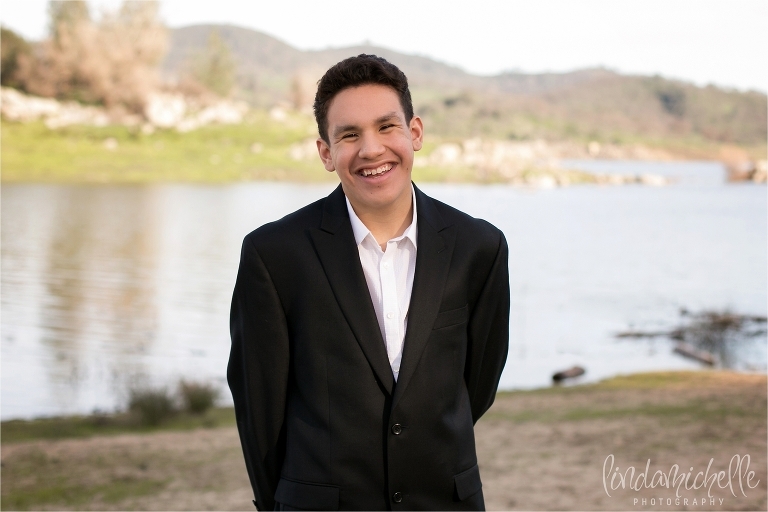 Meet David, a Class of 2016 high school senior who will be graduating from Oakridge High School in El Dorado Hills in just a few weeks. 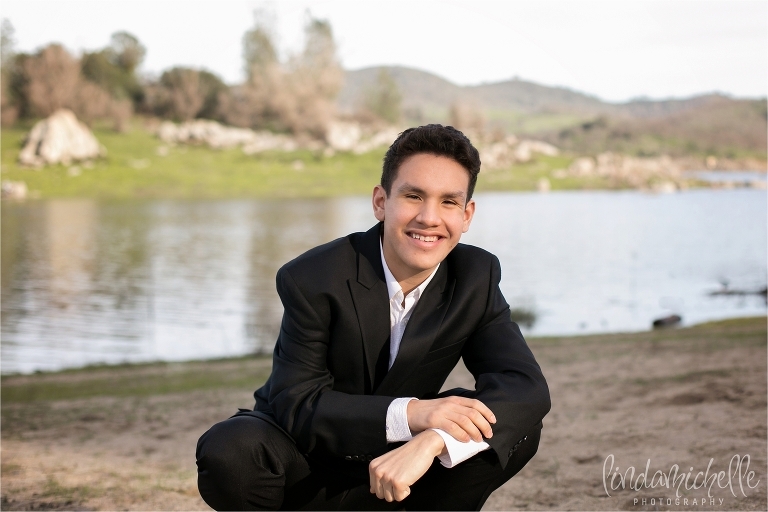 I had such a wonderful time meeting him and photographing his senior session a few weeks ago! His whole family came with him for his session to cheer him on and keep him smiling. You could just tell the love they have for one another and it was such a joy and pleasure to meet everyone. 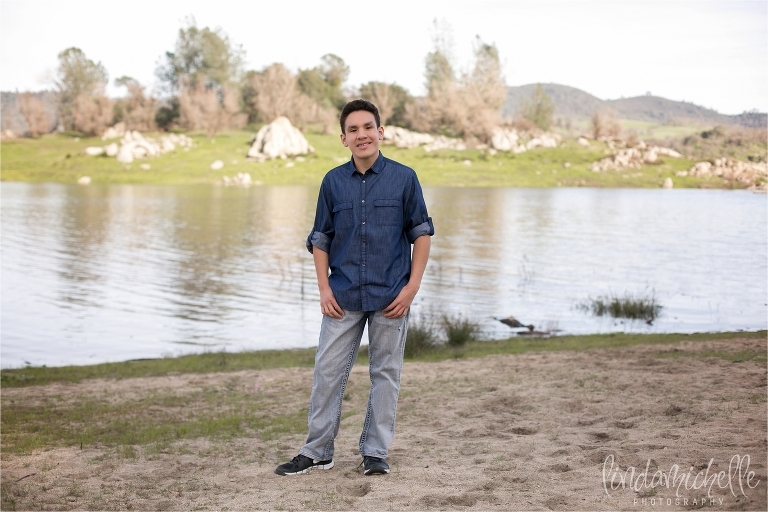 We did David’s session in two parts: the first part was at Folsom Lake in Granite Bay, and the second part was at a park in Orangevale, where we also took some cap and gown photos. David loves music and attends many local band concerts. He works hard to maintain his 4.0 GPA, and other interests include sports, working out, video games, and working with children. 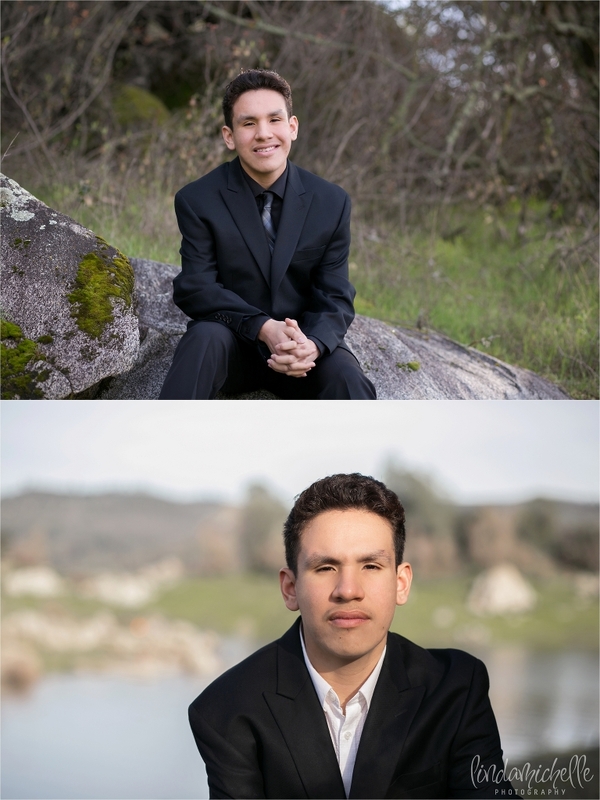 He will be attending Folsom Lake Jr. College in the fall to complete his General Education requirements, and then plans to transfer to San Jose State and major in Business. After spending time with David and his family, it’s clear to see that he’s an old soul who values family, friends, and his pets. It’s so amazing to hear his passions and plans for the future, and I wish him all the best for his graduation and beyond! Are you interested in scheduling a graduation session for your own high school senior? Contact me!